I don’t how about you, but I like cemeteries. I’ve lived next to a third largest cemetery in Europe, when I lived in Szczecin. It is beautiful, there are areas where you feel like you are in a park or woods rather than in a cemetery. If you ever visit Szczecin, it is definitely worth visiting. Glasnevin Cemetery Museum is a relatively new attraction, it was opened in 2010, since then it has won many awards and it’s one of the highest rated attractions on Tripadvisor. It’s been on our list for a while and only last week, when Tomek’s family was visiting, we finally visited it. The tower in the centre stands over the tomb of Daniel O’Connell. A staircase was destroyed during a bomb explosion in 1971, however it will be restored in October and you will be able to admire the view. 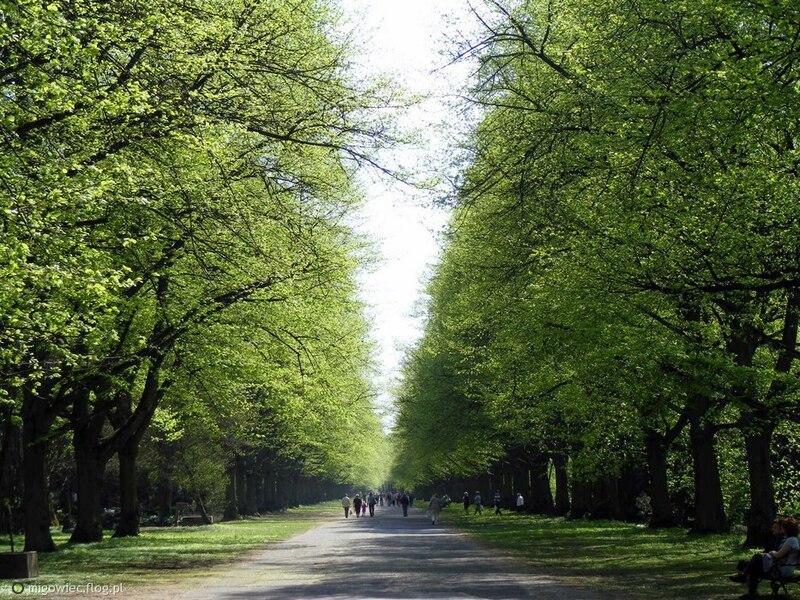 It is located off the beaten path in Dublin 11, so you won’t stumble upon it unless you really mean to, but on the bright side there are two great attractions nearby. One is Honest2Goodness Market, it’s only opened on Saturdays, but it is a great place to have breakfast and observe Dubliners. Another great spot for visiting is Botanic Gardens, you can actually access it from the Glasnevin Cemetery. I need to write a post about it as we were there quite a few times and it’s perfect spot for Sunday stroll. Even when it rains there are a few glasshouses you can visit. So how does it work? There is a cemetery and museum. There is no entry fee to the cemetery, so you can wander around on your own or you can take part in a guided tour. I highly recommend taking the guided tour. Irish people are probably the best storytellers in the world. I’m always amazed that every guide we meet during our travels in Ireland was a brilliant speaker. I’m not a person that enjoys huge amounts of dates and names, but I do love a good story. Our guide was lively, funny, she made sure that both Irish and foreigners got a good grip of the story. Her story was funny, and touching, but still it covered a lot of information from Irish history. It mentioned big names, but they didn’t seem cold, they were human. I even haven’t noticed when almost two hours have disappeared. The cemetery is so beautiful. It was designed to be a park cemetery, so it is pleasant to walk there. 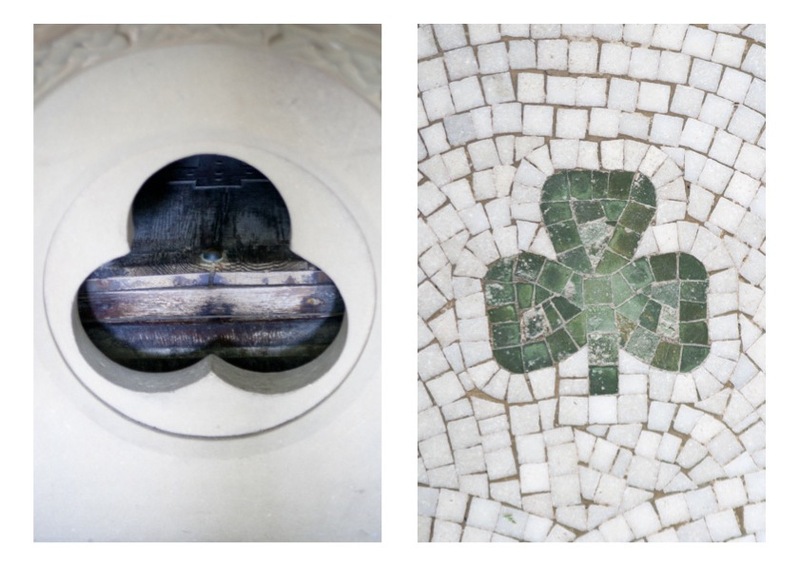 There are so many beautiful details that I could easily spend a whole day wandering around. The museum is pretty cool as well, especially the basement exhibition – City of dead, it is designed according modern standards, with great interior (a wall made of personal belongings of people buried or a sculpture of body snatchers), but it is very dark (as true city of dead should be) so I haven’t took any photos there. And to finish your trip you can go for a pint to a cozy pub known as Gravediggers (known officially as John Kavanagh’s) just around corner . It actually made to Lonely Planet secret travel top 50. Posted in Dublin, Ireland and tagged cities, travels. Bookmark the permalink. That looks more like a park than a cemetery 🙂 Very peaceful and beautiful! 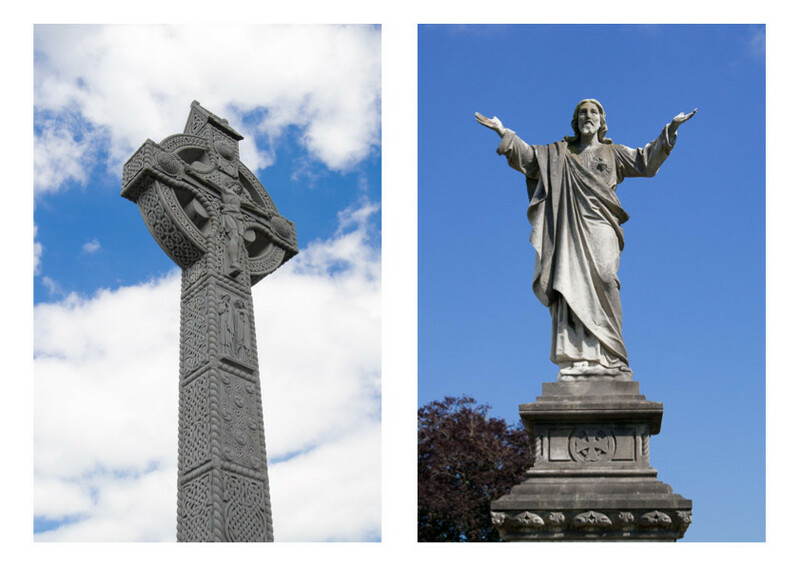 Have you been on the guided tour in Glasnevin? I loved it, I love good storytelling, it brings some people back to life. There is a beautiful huge cemetery in Szczecin if you ever visit there. It’s the third largest cemetery in Europe, but I see you’ve been in Vienna so probably see their cemetery, the largest one in Europe.